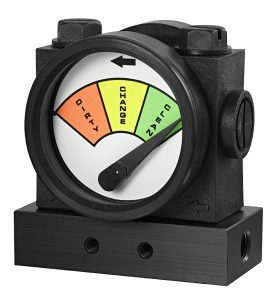 Includes a variety of our filter indicators, a precision gauge, and a manual. 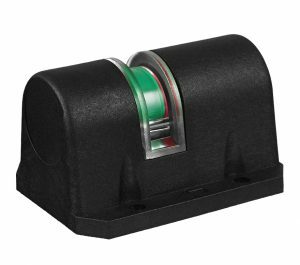 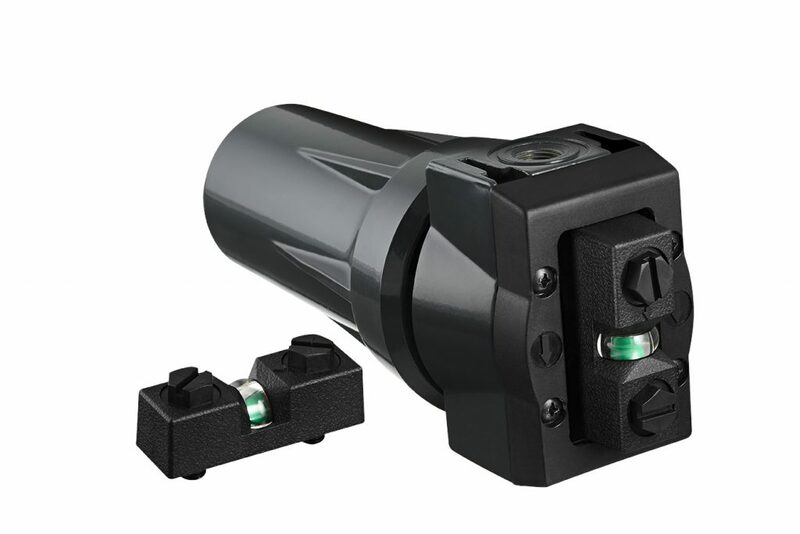 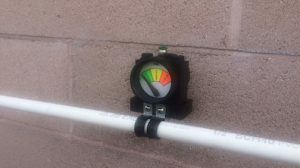 All filter indicators are designed to directly connect into a filter head, however we also offer mounting bases with 1/8″ NPT connections to pipe to. 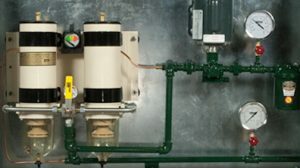 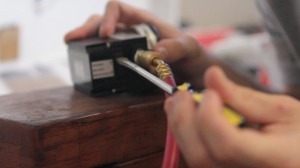 Pipe or wall mounting brackets that work with mounting bases to easily install into systems. 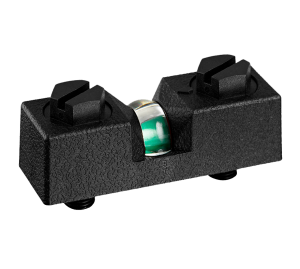 1 or 2 SPST or SPDT switches that can be set and field adjusted to the pressure range.